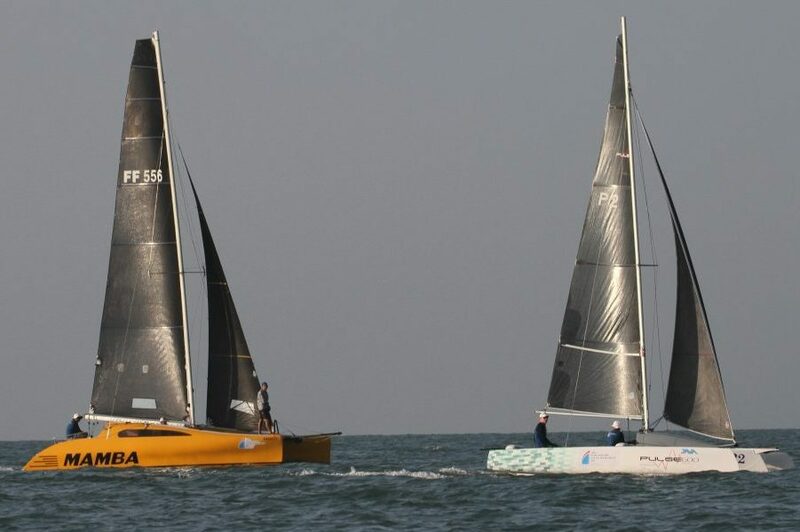 The WRSYT is the latest Regatta to hit Asia. The event takes place in Krabi province about 30 miles from Phuket. The regatta is sponsored by the Apex Development Company who are building new hotels on Long Beach situated close by Krabi Boat Lagoon. The inaugural event was in March 2019 but plans are afoot to review this date and possibly move it to later in the year. The 2nd WRSYT will be a much bigger event with cash prizes and extravagant parties and hosting and will eclipse most of the events in SE Asia. Watch this space! Accomodation can be booked with Krabi Boat Lagoon but hurry because availability is limited. Contact Jack at resort@krabiboatlagoon.com to book your berthing and accommodation space today. 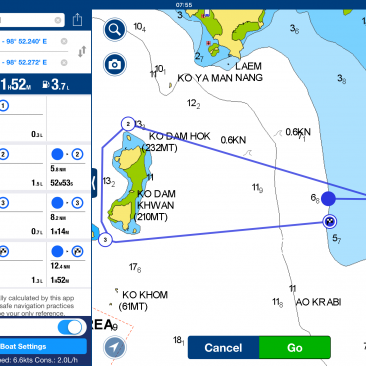 The approach to KBL is a little tricky without a GPS plotter so the Thai Navy has kindly agreed to Buoy out the channel entrance to ensure yachts do not go aground when returning to Krabi Boat Lagoon. 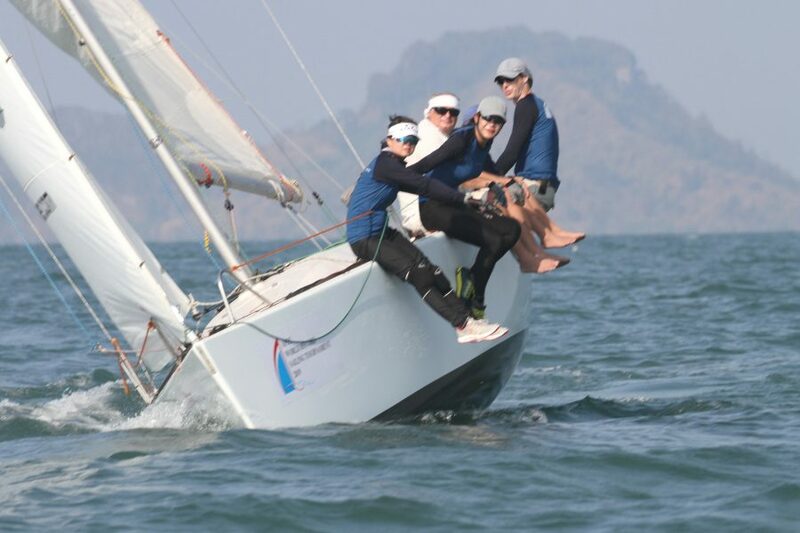 The regatta is organised under the auspices of the Yacht Racing Association of Thailand and the Krabi provincial office. 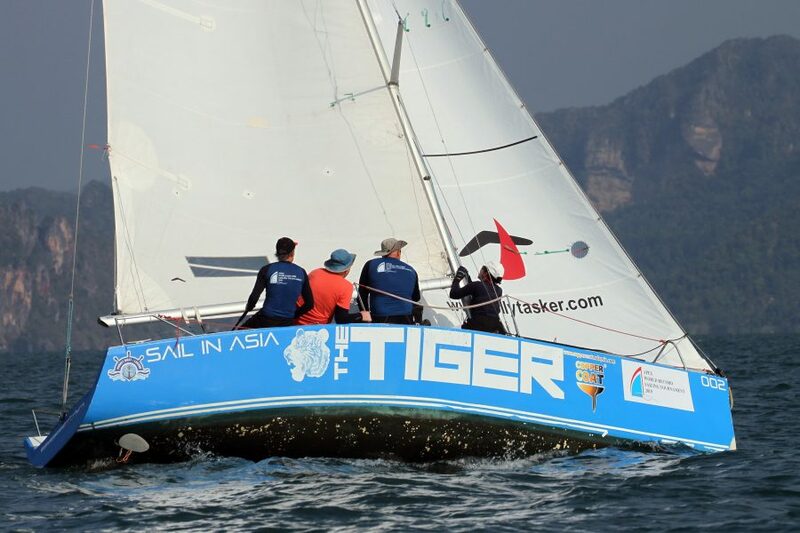 All enquiries should be made to: Mike Downard ceo@sailinasia.com (Mobile +66 872810458) The regatta will be governed by the Racing Rules of Sailing (RRS) 2017-2020 of World Sailing, The Platu Class Rules and the Thai NCA amendments The IRC rules part A,B and C The OMR rule for Ocean multihulls. No national prescriptions will apply. This Notice of Race may be amended by the Sailing Instructions. Other amendments to this NOR or Sailing Instructions will be displayed in the Marina office no later than 20.00hrs the day before. Nothing in these instructions relieves a boat of her responsibility under civil law to comply with the International Regulations for preventing collisions at sea. Between the hours of local sunset and sunrise the International Rules for preventing collisions at sea shall apply. When a boat cannot determine with certainty which tack the other boat is on it shall keep clear of that boat. “Room” includes taking into account the existing conditions (including visibility). 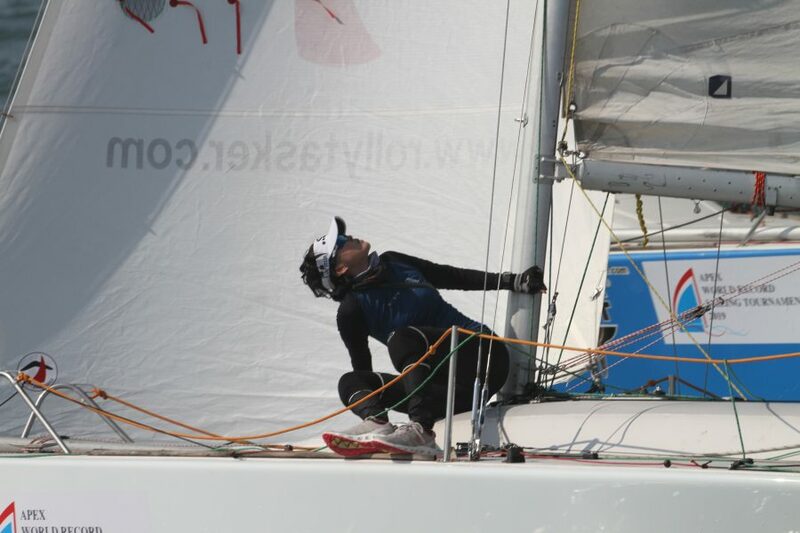 The World Sailing special regulations J, category 5 special regulations shall apply to all yachts. 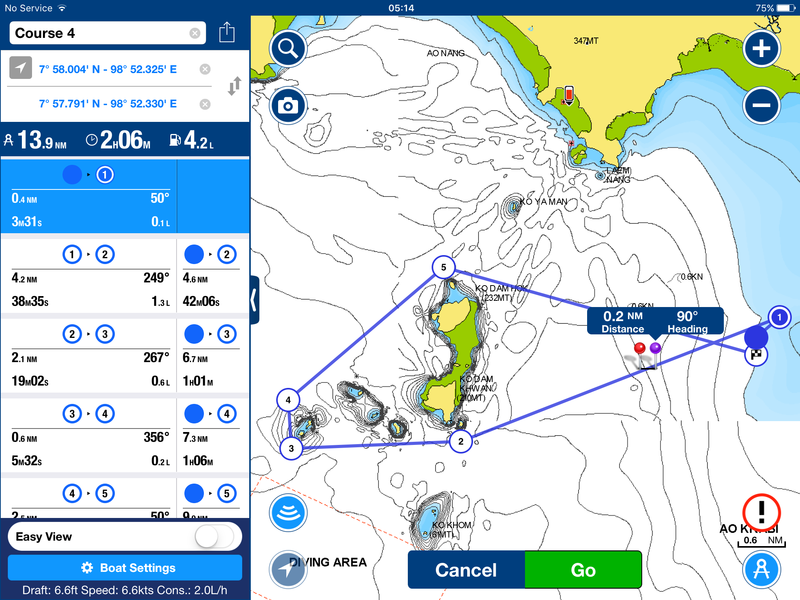 These shall include, but may not be restricted to, the following; Yachts must carry a suitable engine and adequate fuel, anchor and towing lines drinking water requirements, as well as life jackets for all crew. Additional safety rules if any will be available to all yachts prior to racing. 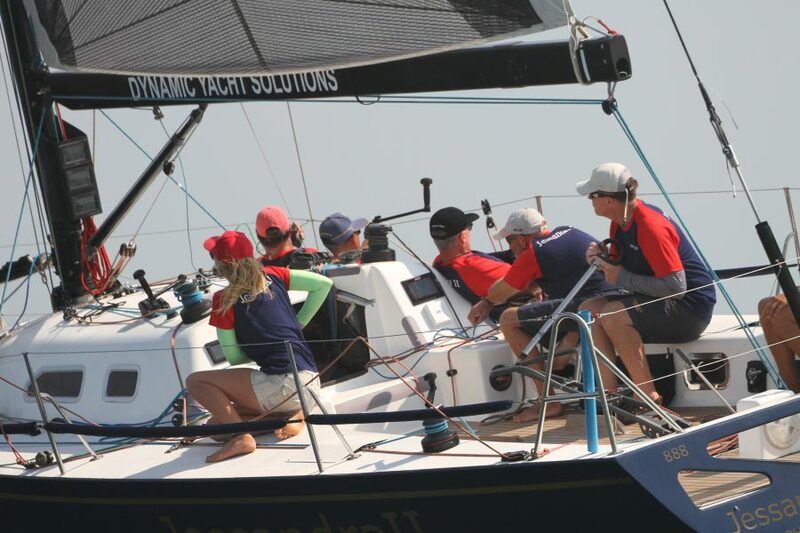 The participating yachts must adhere to any reporting schedule. RRS55 will be changed in the SI’s. Discarding cotton, elastic or rubber bands may be discarded when setting sails. The regatta will have the following classes subject to number of entries received. The organisers reserve the right to alter or amalgamate classes subject to the number of entries taking part. Class 1.IRC keelboats with an IRC higher than 0.950. Send copy cert with entry form Class 2. 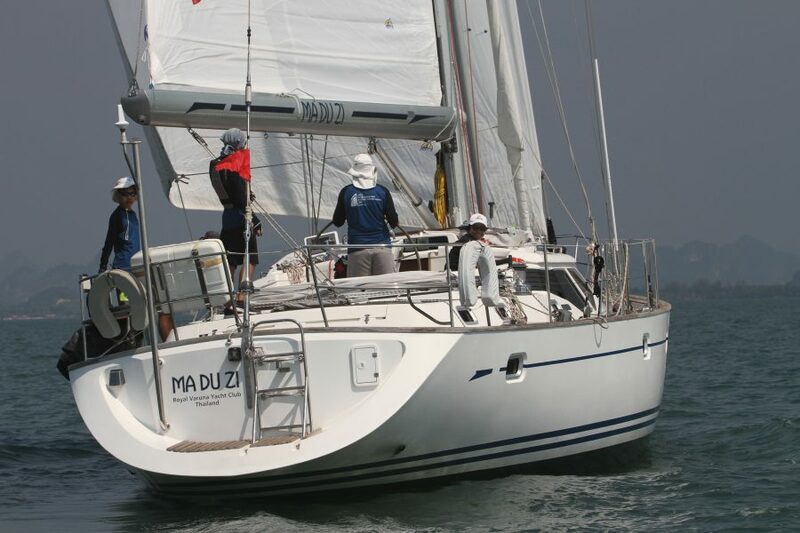 Ocean Multihulls using the OMR rating system . Send details with entry form. Class 3. Cruising keelboats. All yacht owners must provide performance handicaps previously used in the latest regatta participated in or provide an IRC certificate together with the entry form. Class 4 Platu class keelboats. One Design. Where a boat specification falls between the above, owners should consult the Race Committee on class placement. Boats without ratings will be given a performance handicap rating by the organizing committee without redress. Crew party tickets are 1,000 baht per crew to attend the three social events. 50% discount will be given to all crews registering using the entry form on this website before 20th February 2019. Payment will be at registration. All yachts must have a functioning VHF Marina band radio capable of monitoring channels 72 and 16. Although it is preferable that boats go into the marina the entrance relies on the tides. 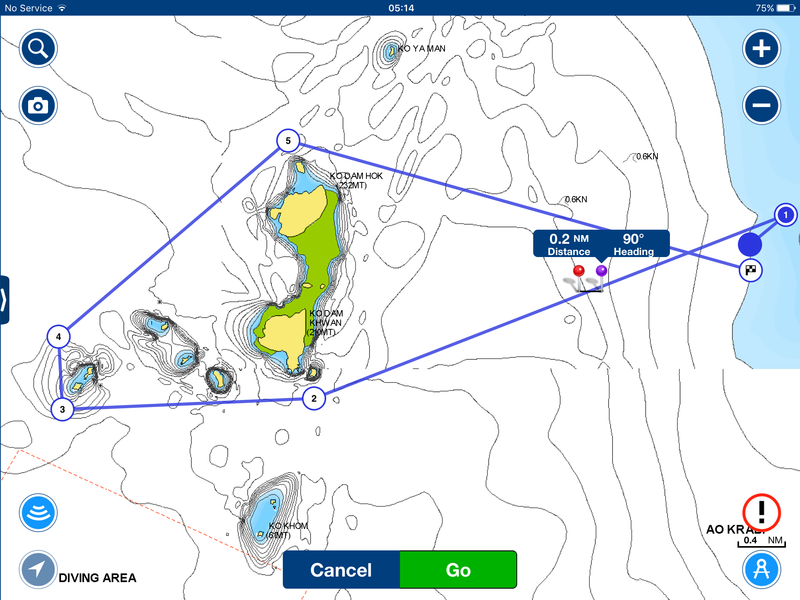 Deep draft vessels up to 2m may be able to access the marina but vessels may have to anchor in the deeper anchorage immediately outside the entrance of the marina in the river. The anchorage is very good holding and is only 200m from the Krabi Boat Lagoon Marina entrance. Berthing is FREE of CHARGE from March 1-4 and can be applied for at www.krabiboatlagoon.com The marina manager, Khun Jack can provide you with useful information about the Marina//Tide tables etc, Longtails will be provided to transport crew to and from the anchorage. These will be available at signing on and on the website a few days in advance of the event. 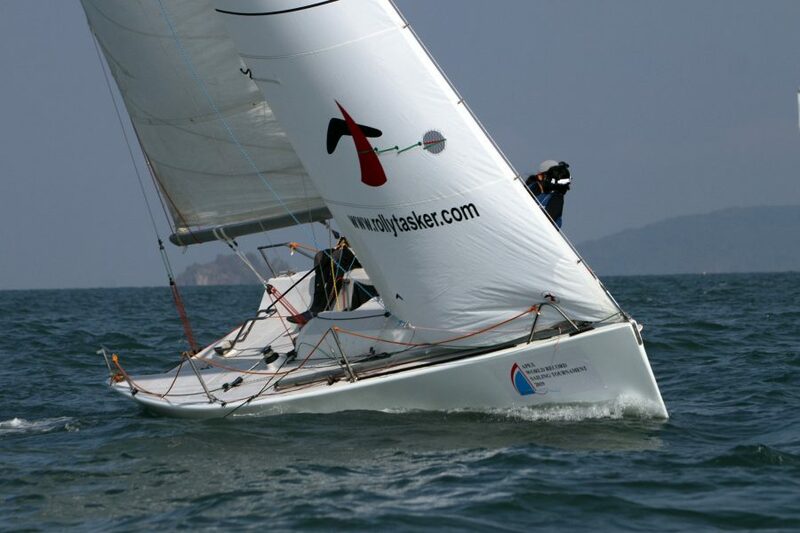 The official website is www.wrsyt.com The Start/Finish will be disclosed at the skippers meeting. (It is likely to be near the Safe Water Channel marker at 7.57.6 degrees N and 98.53.9 degrees E). The racing will be around the islands. 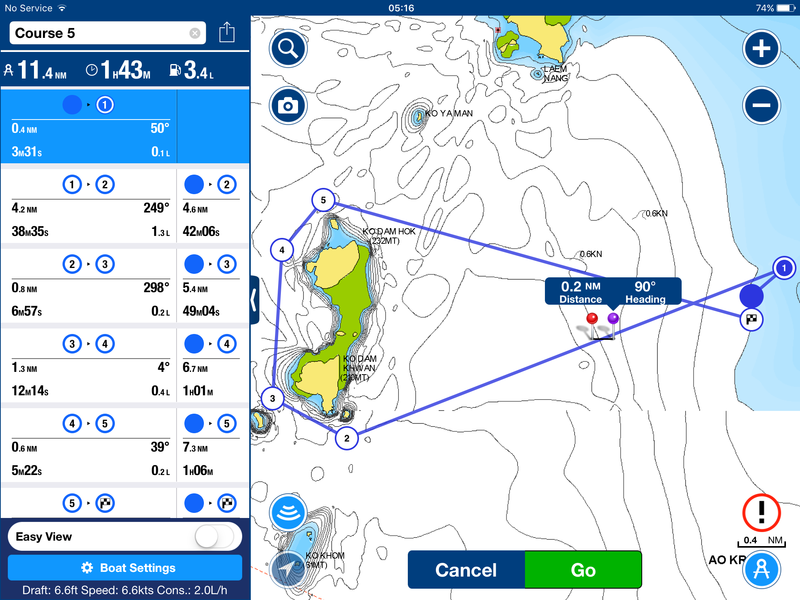 Course information will be given to Skippers at registration. 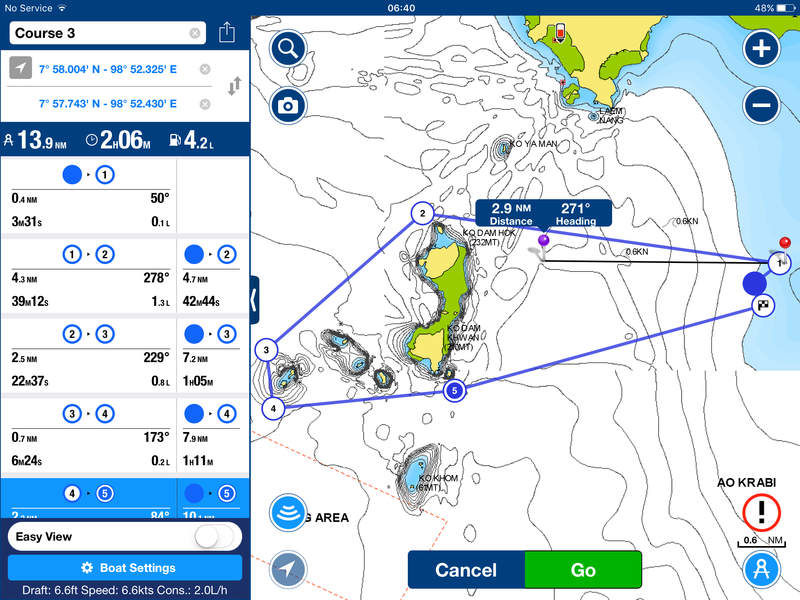 The regatta will be scored as provided in Appendix A of the RRS using the low point scoring system. There will be at least one race per day for each class and no drop scores. One race shall constitute a series. Yachts shall be liable for inspection in accordance with applicable safety and measurement requirements. All yachts shall carry sail numbers on the mainsail. A jury shall be appointed by the Racing Committee. 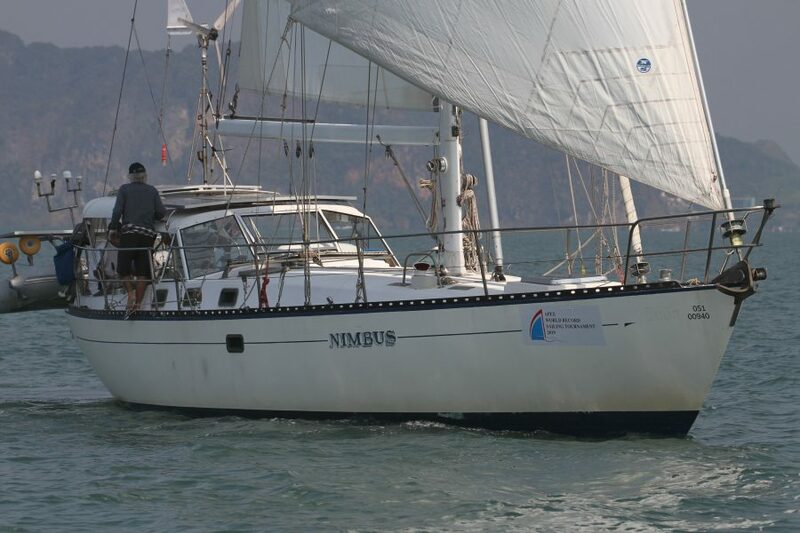 The organisers may require all participating boats to display the event sponsors advertising on the first 20% of the hull, the first 20% of the mainsail boom plus a sponsors flag of maximum size 500mmx750mm on the backstay. The Yacht Racing Association of Thailand hereby subscribes that advertising will be allowed pursuant to the World Sailing advertising code formerly known as Category C. Without limitation the organisers will disapprove advertising it deems to be in conflict with Thai laws and customs and may disapprove advertising in conflict with the products of the event sponsors. The organizing committee, the race committee, the event sponsors and their representatives, officers, members and volunteers accept no responsibility whatsoever for any loss of life, property, personal injury or damage caused by or arising out of the regatta. Participants compete entirely at their own risk. Boat entry is free of charge Crew party tickets are 1,000 baht per crew to attend the three social events. 50% discount will be given to all crews registering using the entry form on this website before 20th February 2019. Payment will be at registration. 1.1 All Platu class boats and sails will be provided by the organisers. 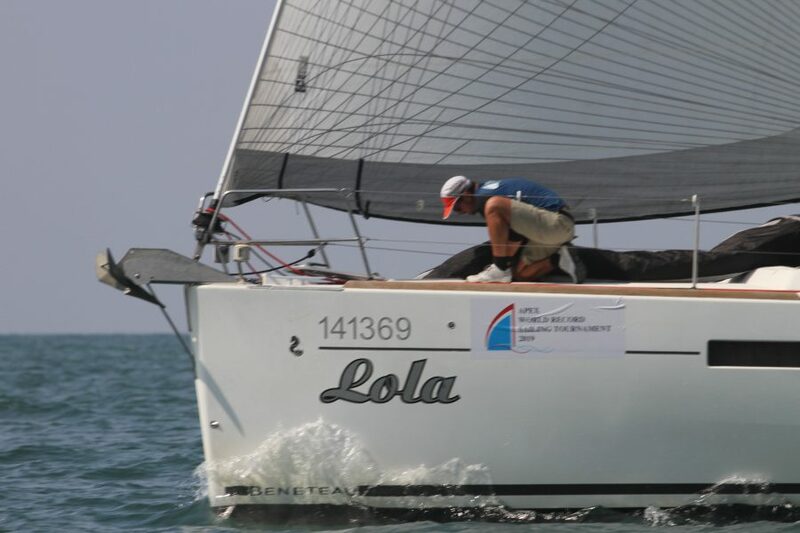 1.2 The Platu 25 Class Rules 2018 are amended for the purposes of this regatta by changing rule C.2.1.a … the minimum number of crew is three. 2. A race committee will be formed to govern the event. Committee members may compete, but will not form part of any protest committee where there is deemed to be any potential for a conflict of interest. Notices will be posted on the notice board at the Krabi Boat Lagoon. 3. 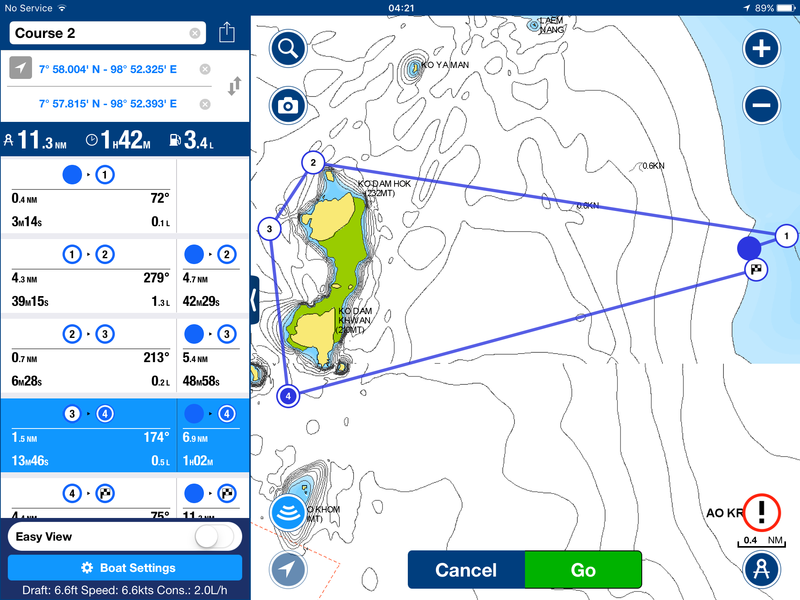 Changes to Sailing Instructions. 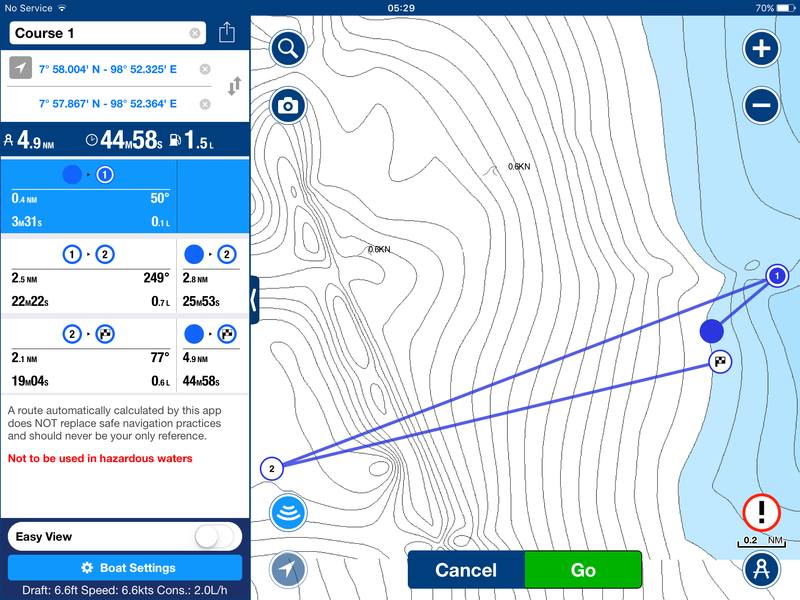 Any amendments to these instructions will be notified to skippers by the race officer. Any changes after the briefing will be notified by the flying of an L flag on the committee boat. 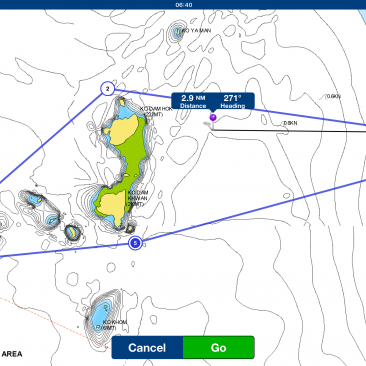 Boats should sail within hailing distance or listen out on VHF Ch72 to receive the notice. 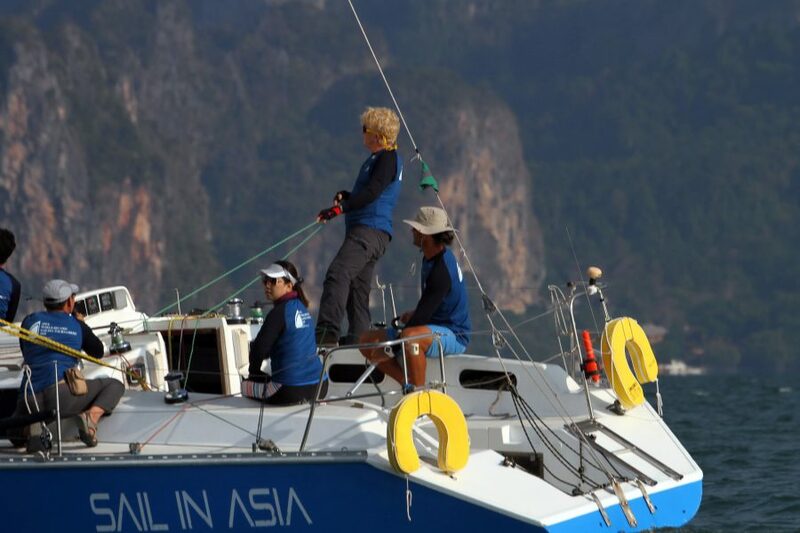 4.1 Any delay to racing will be signalled by the flying of the AP flag outside the race headquarters at Krabi Boat Lagoon. One minute will be replaced by not less than one hour. Friday 1st March 2019 1200 – 1500 Registration. 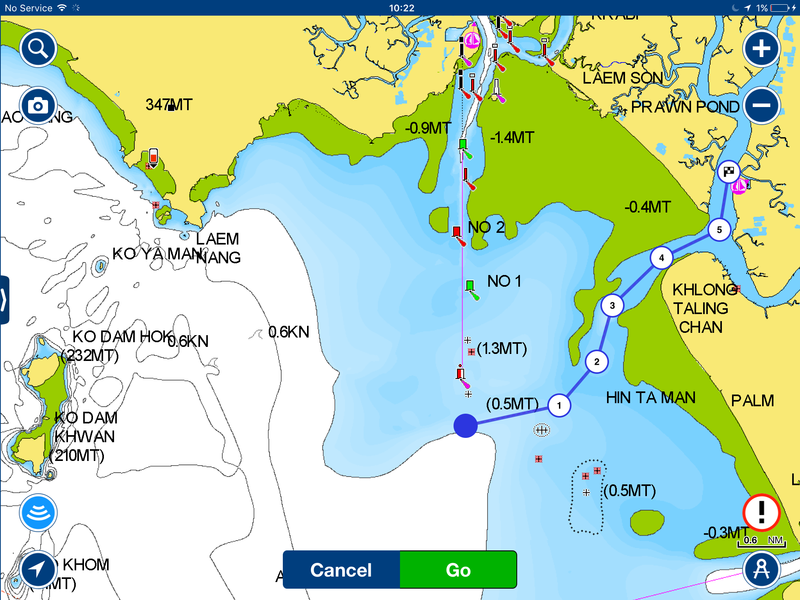 The Skippers Briefing will be at 1500 hrs at the Krabi Boat Lagoon Meeting Room. 1800 Opening Party - This will be held at Long Beach and sailors will be transferred to the party area by sponsored supported transportation. . Times of transfer will be advised at the briefing. 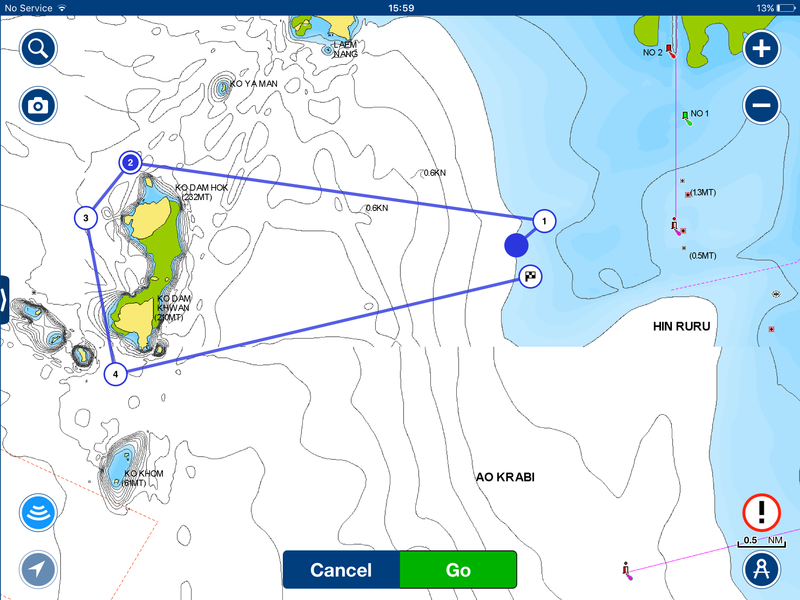 Saturday 2nd March 2019 – First warning signal 09.00 hrs. 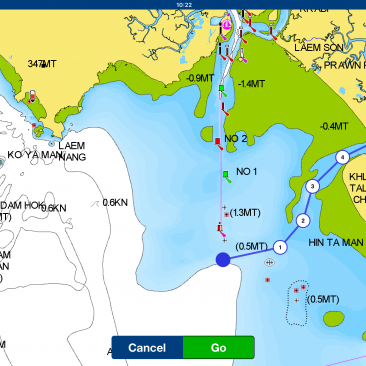 It is intended to run two races on the Saturday starting near the Safe Water Mark channel to Krabi. (007 58.012’N / 98 52.55’E). 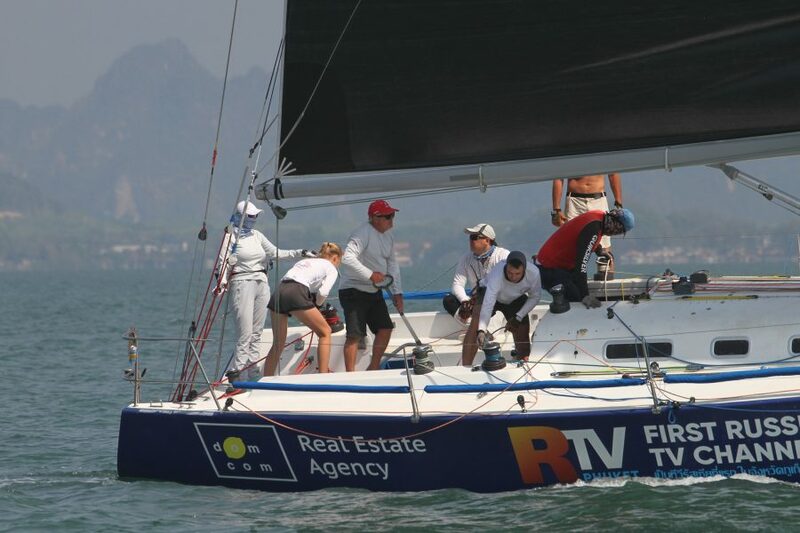 Start order will be Platu, IRC class, Ocean Multihull Class, Cruising Class. 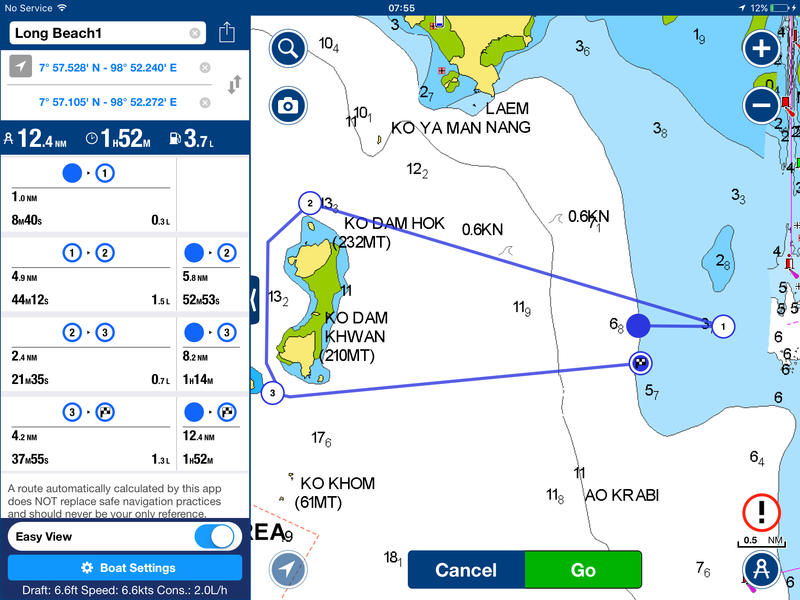 Sunday 3rd March 2019 First warning signal 08.00 hrs – the start line will be near the Safe Water Mark channel to Krabi. (007 58.012’N / 98 52.55’E) Start order as for Saturday. 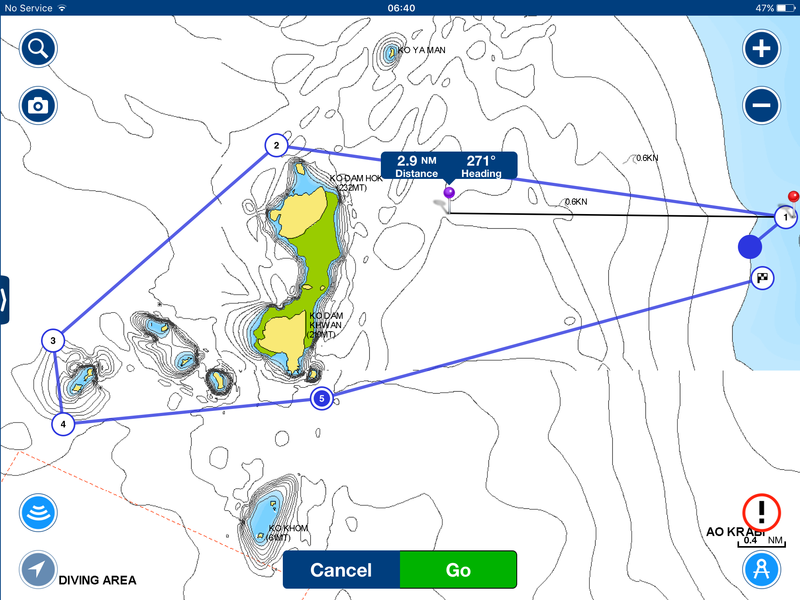 The race area will be in the waters North of Ko Poda and The Ko Poda Island group. A chart is provided at Annex B for reference. This is not to be used for navigation. 8.1 Courses and number of races per day will be decided by the race officer and briefed to the crews at the skippers meeting. 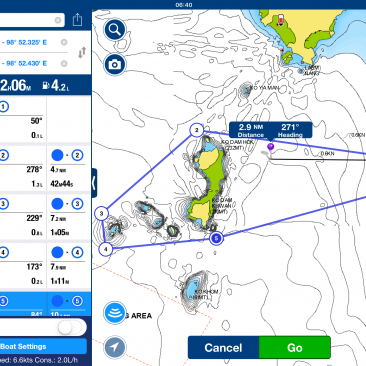 It is intended to race three, round the island races, two on Saturday and one on Sunday. Course Handouts will be made available to the competitors at the Skippers Briefing. The start/finish line will be between an orange flag on the committee boat and a white buoy off the port side of the boat. 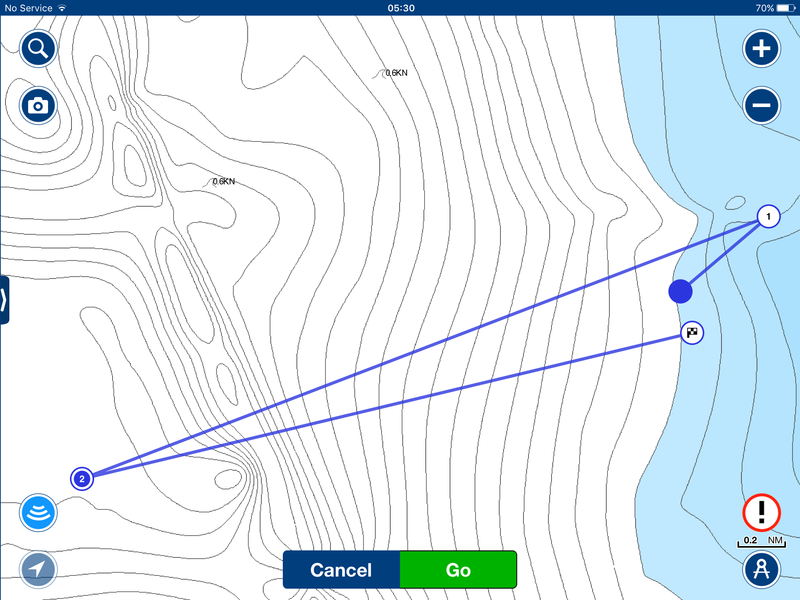 Other marks may be inflatable buoys, official navigation buoys, an island or a Committee boat. Exact marks will be briefed to the crews at the skippers briefing . 10.1 The start sequence will be as per RRS 26. 10.2 Courses may be shortened in which case the next Mark of the course will be the finish. 10.3 The finish line may or may not be the same as the start line. 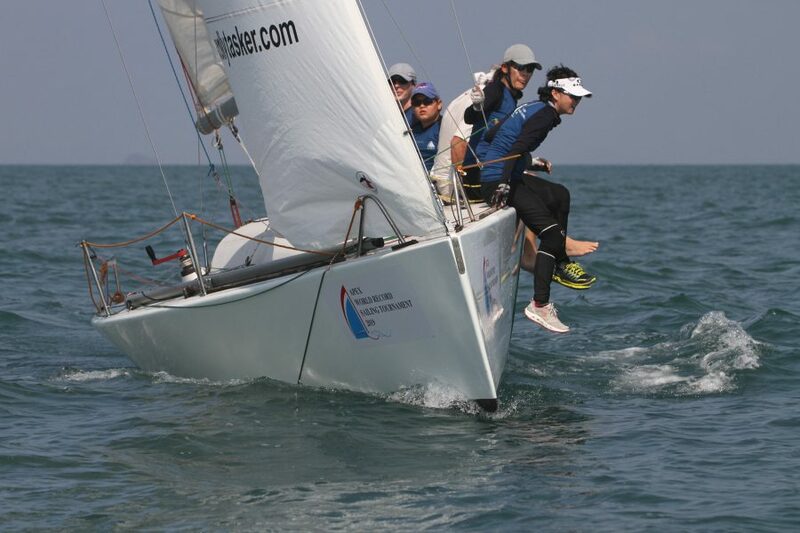 11.1 If 3 races are sailed, one race score may be discarded. 11.2 In the event of ties for positions at the end of the series, then the positions will be determined on countback with later races taking priority. 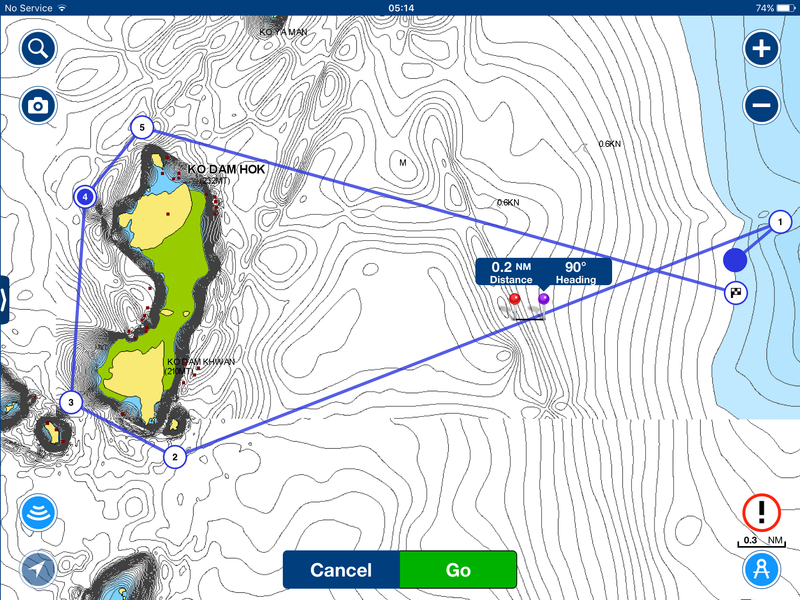 11.3 A boat will be classified as DNF if it fails to finish within 1hr of the first boat in the class finishing. 14. Substitution of crew and/or equipment. 14.1 No crew changes or substitution will be permitted without the prior approval of the committee. 14.2 No equipment is to be replaced without the prior approval of the committee, unless it involves replacement of items necessitated by damage and those items are carried onto the water. 15.1 A safety boat will be on the water during racing. 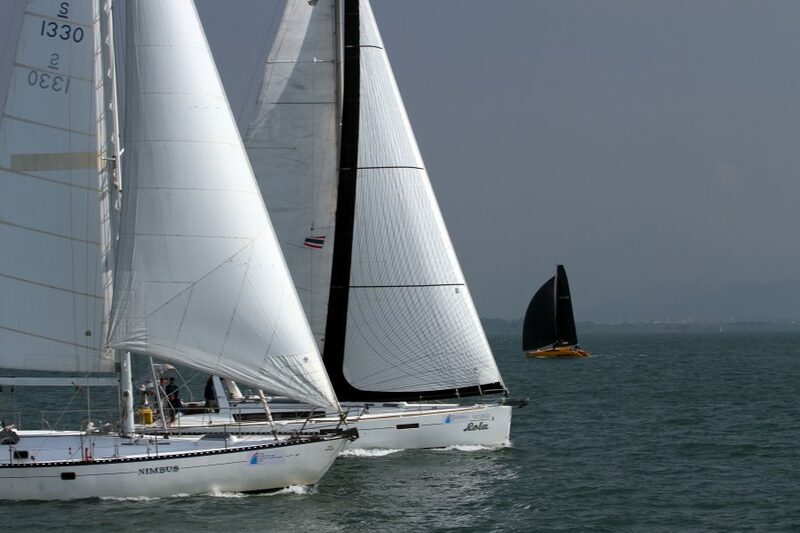 15.3 All skippers and competitors are reminded of RRS rule 4 which states that racing has an element of risk and that the decision to race is that of the Captain of the boat, and theirs alone. No liability will be acknowledged by the sponsors, organisers, officials or the race committee from competitors, their families/dependents or representatives. 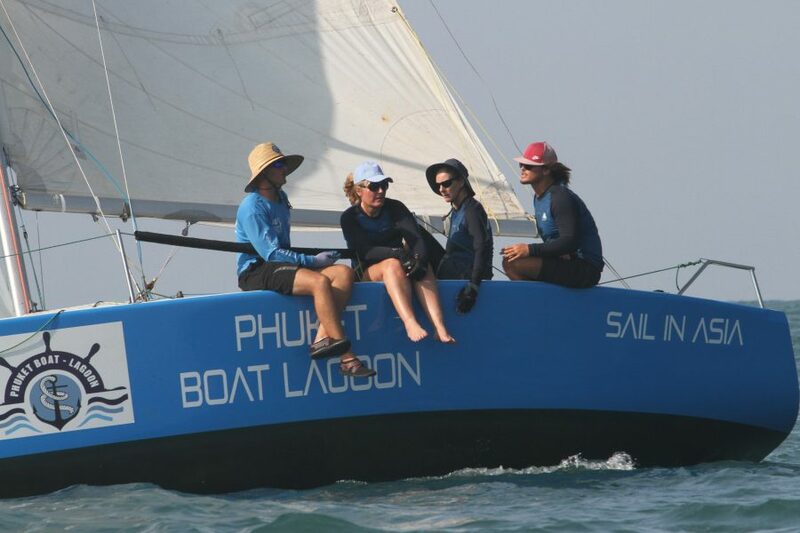 The event organiser is Sail In Asia Ltd, 6/37 Ao Yon Bay Moo 8, Boeray-Khaokad Road, Tambon Vichit, Amphur Muang, Phuket, Thailand. 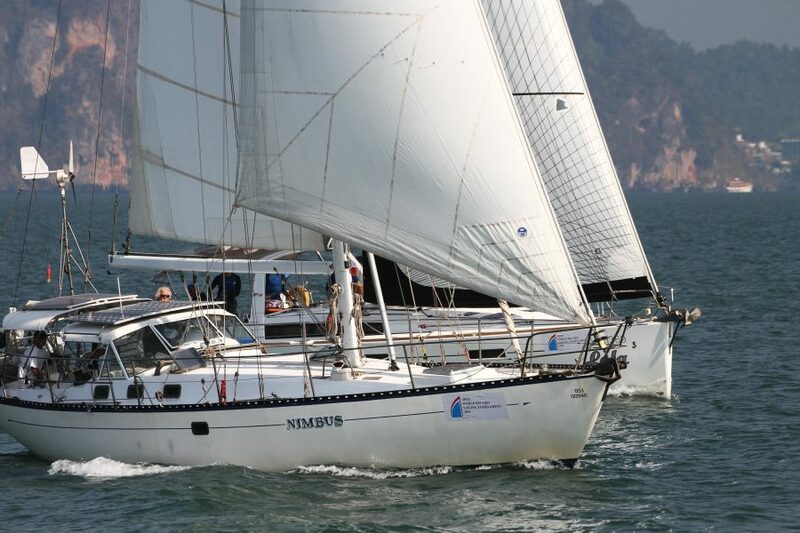 Apex Development Public Company and Krabi Province initiated and are the main sponsors for this Sailing Regatta., The Yacht Racing Association of Thailand and Krabi Boat Lagoon are proud to invite all Skippers and sailing yacht owners to participate in this inaugural event – The World Record Yacht Tournament from March 1-3 , 2019. 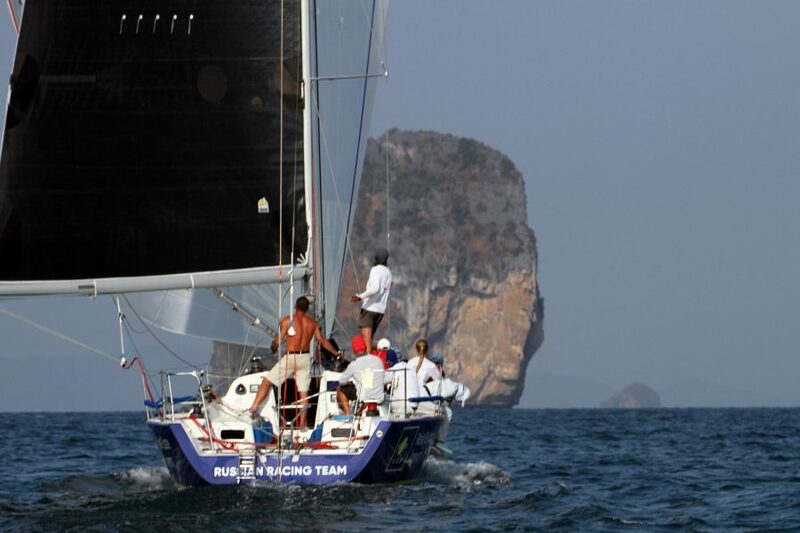 The racing starts on 2nd of March with races taking place around the most delightful islands of Krabi Province. The Notice of Race can be found on the official website http://www.wrsyt.com/ONR.html. The organisers and sponsors of the event are pleased to announce that the regatta will have NO ENTRY FEES and NO BERTHING charges for participants from March 1-4. The Party Tickets for crew and Skippers are only 1000THB and will be reduced by 50% if boats register by the 18th February. Furthermore if you complete REGISTRATION before the 10th February your crew will receive FREE T SHIRTS from the sponsors. (Just include the t shirt sizes and number of crew you will sail with). ONLINE REGISTRATION FORMS can be found at http://www.wrsyt.com/. 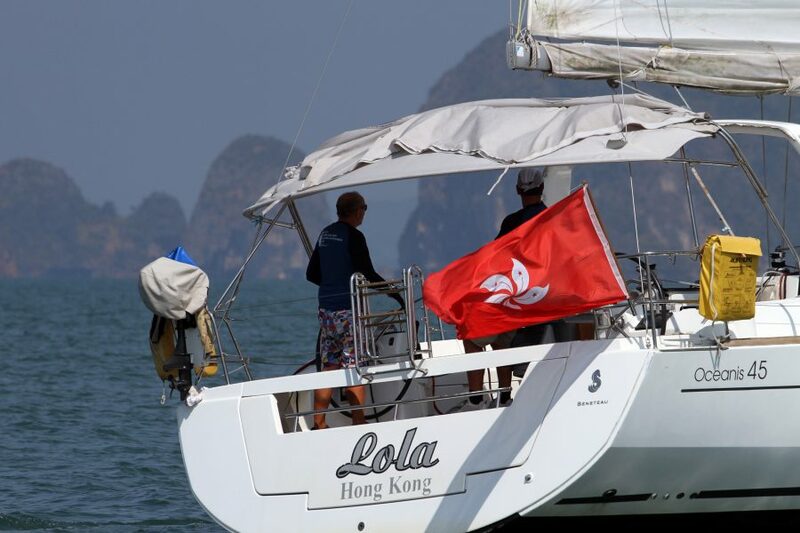 Late Registration will also take place at Krabi Boat Lagoon Marina on the afternoon of March 1. Accomodation can be booked with Krabi Boat Lagoon but hurry because availability is limited. 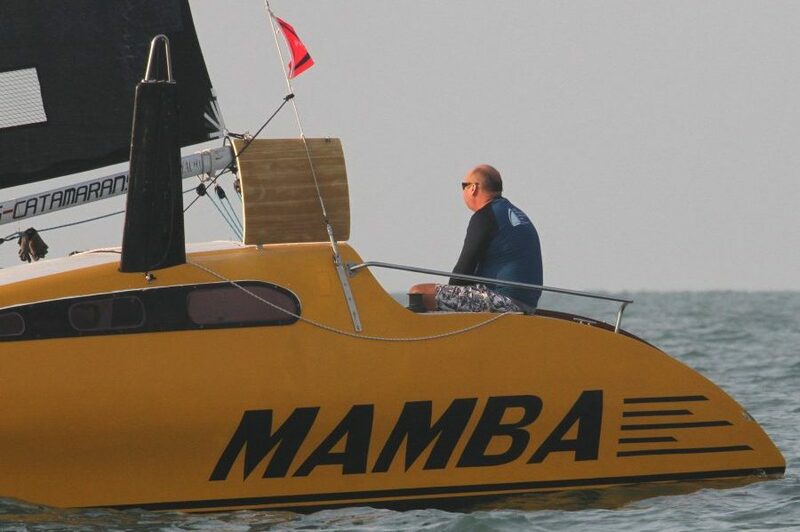 Contact Jack at jack@krabiboatlagoon.com to book your berthing and accommodation space today.